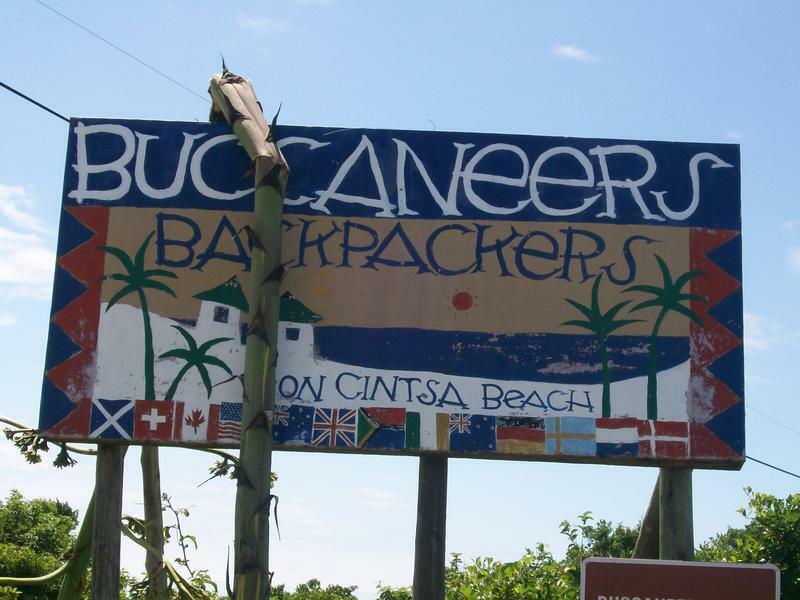 Buccaneers is definitely one of the best backpackers in South Africa thanks to the hard work and incredible generosity and spirit of the Price family. Set on a hillside in the wild coastal forest, Buccaneers has exceptional sea and lagoon views and a stunning unspoilt beach right on its doorstep. An inspiring creative energy flows through the place with brave strokes of creative genius apparent everywhere. Their secluded, rustic beach cottages, each housing 2-3 doubles, offer excellent value for money. Trail through coastal forests to a wonderful shell beach or take a 15km stroll along unspoilt coastline. Get into a game of volleyball, try the climbing wall and swimming pool or the Longtable pub that provides the perfect setting for legendary revelries and gob-smacking nosh. Sound too good to be true? It almost is. So don't miss it. Call it CRAZY man but we've had a zootily different idea for World Cup Rugby this time around. It's because we've never got over winning last time. Totally went to our heads! So every night for the duration of the rugby, 20 dorm beds are up for FREE! We are showing the games in our really cool pub and guess what? We don't expect you to drag yourselves from your beds for those ridiculously early morning games so we're recording them for you. There's just one really weird condition. You have to stay for 5 CONSECUTIVE NIGHTS. Not two, not three etc. FIVE! And sorry, if you pull out before the five days are up you will have to pay for all of your accommodation - NO FREEBIES! *Offer applies to dorm beds only. Offer ends at the World Cup final on 26th Oct 2011. 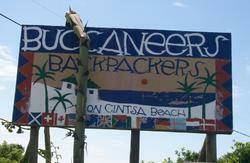 Buccaneers is at Cintsa (West) 35kms north of East London just off the N2 and the East Coast Resorts Road. Coming from East London: Follow signs N2 Mthatha take exit 1060 off N2. Cross over freeway. Go 1km to Chintsa t/o. Follow 16kms to Chintsa west/Buccaneers t/o. BAZBUS will leave you just outside our door almost every day.